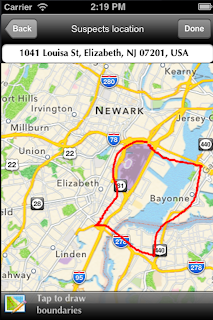 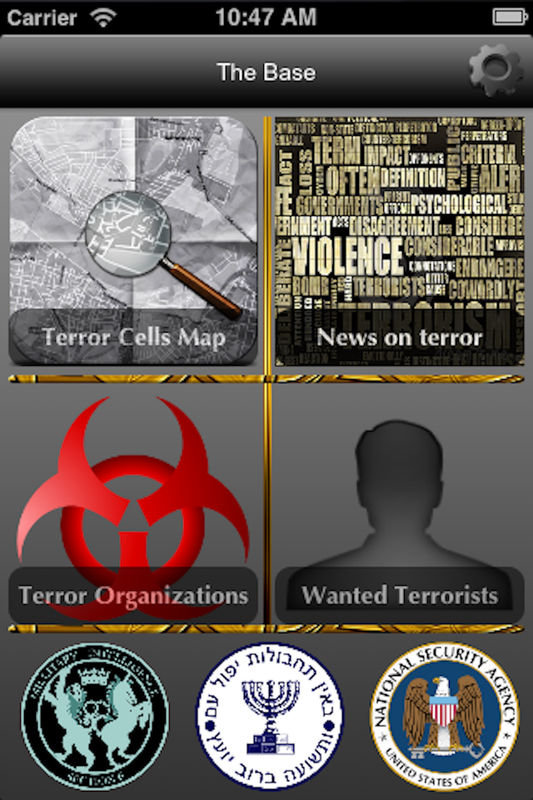 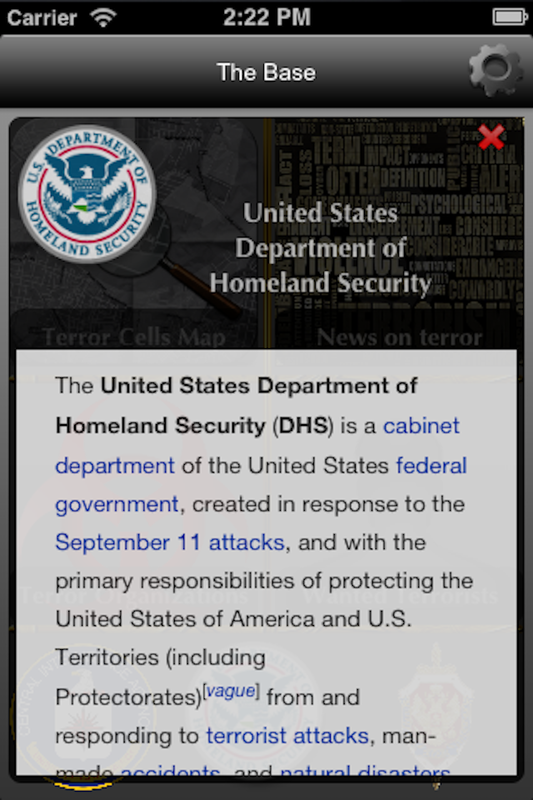 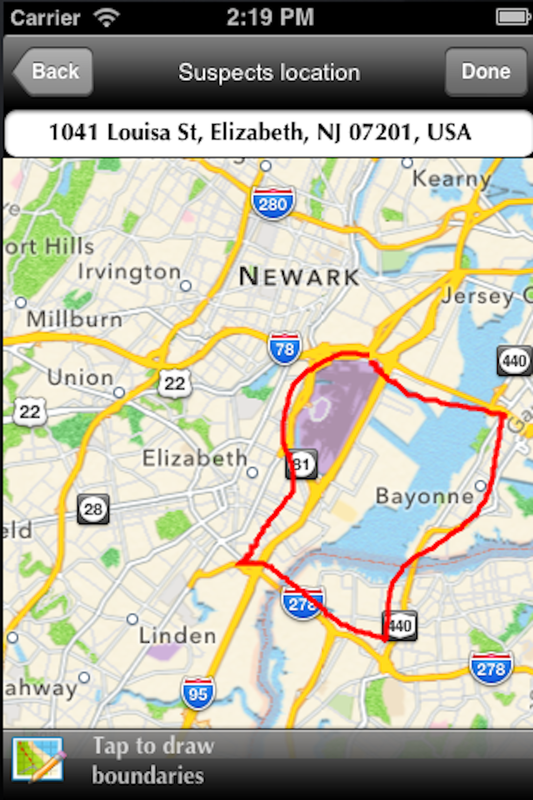 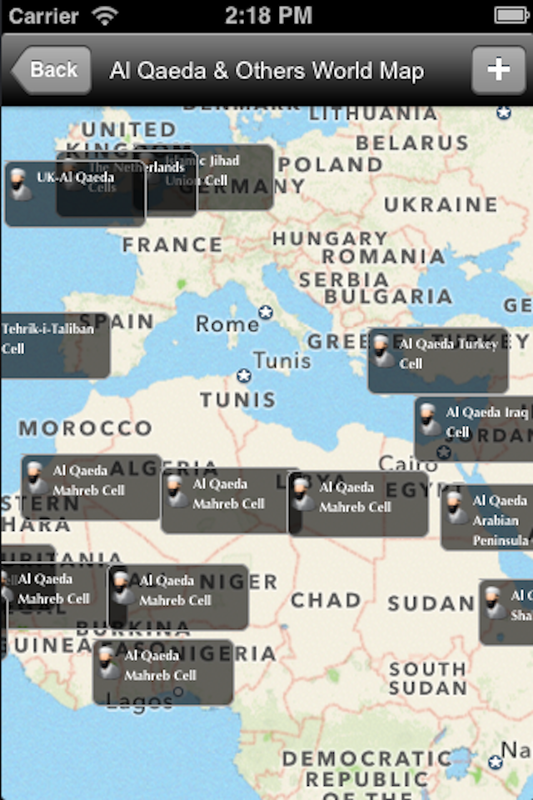 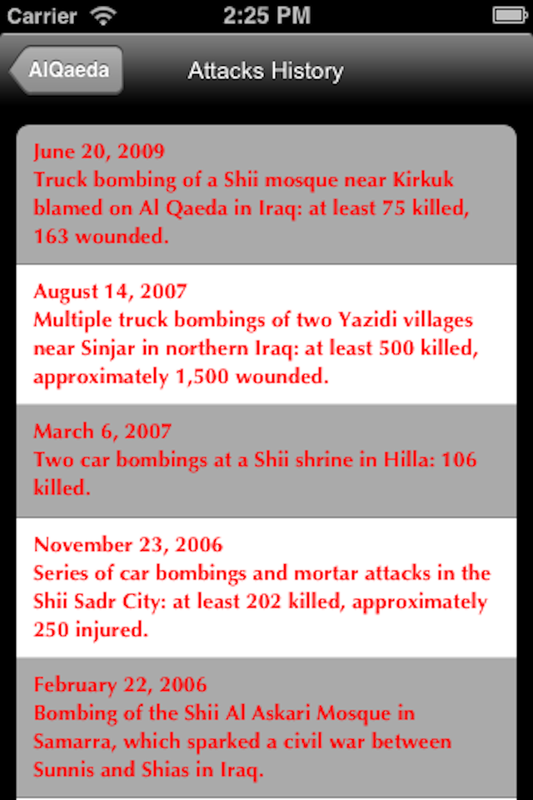 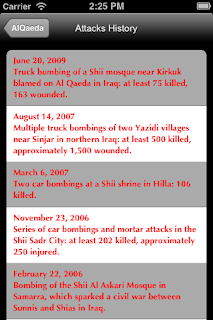 my new iOs app was released a few days ago, called Terror Cells. 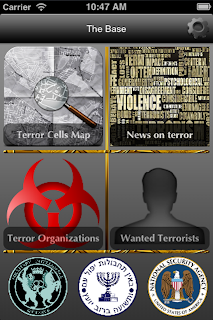 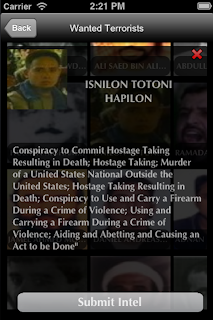 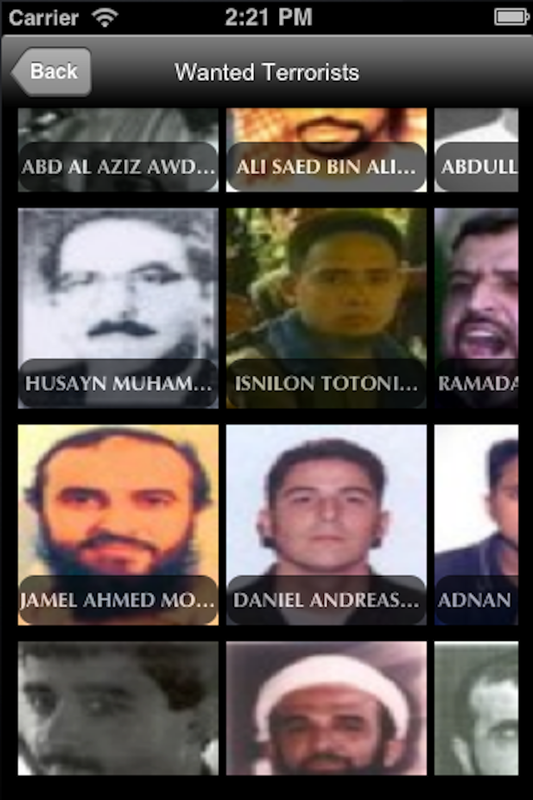 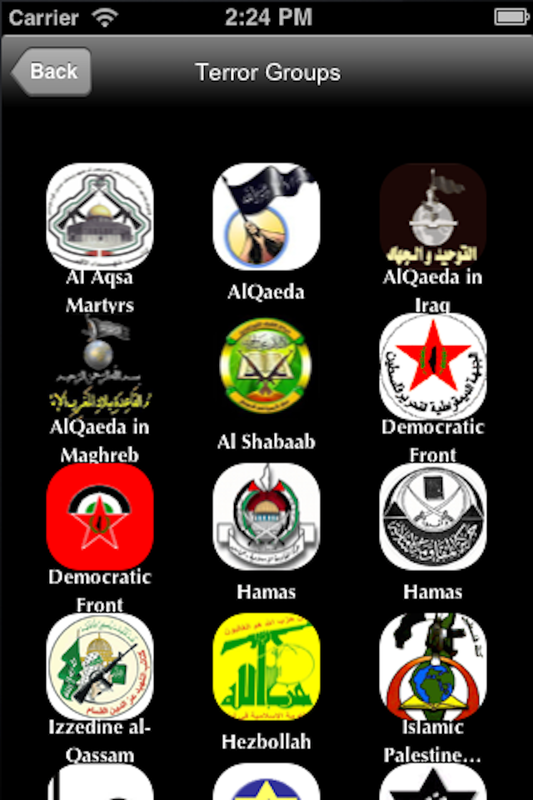 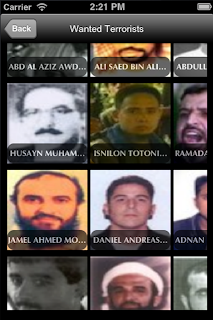 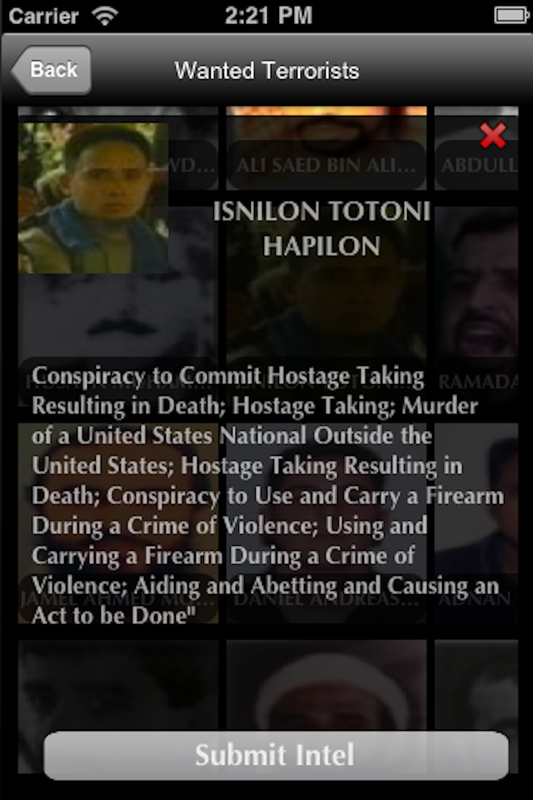 It covers all info and news and more about terror organizations and threats as well you have an ability to participate in capturing terrorists ( anonymously of course ). 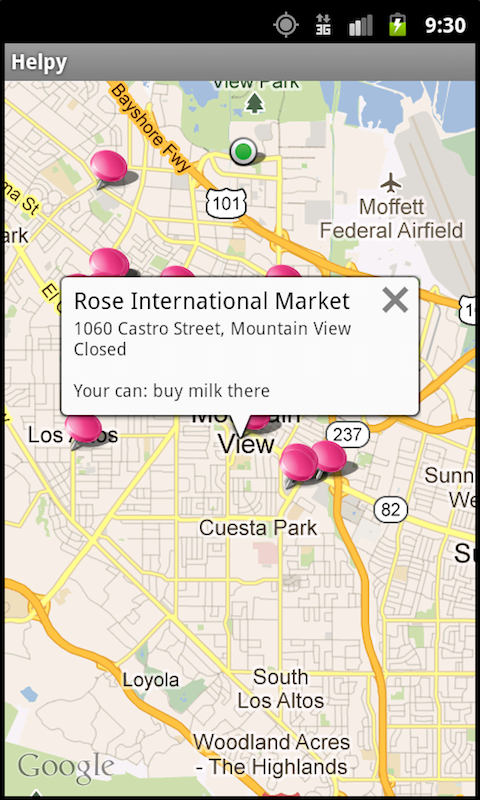 Don't forget to do something somewhere, this helpful app will remind you as you go that you need something to do ( buy, pickup etc.. ) and suggest where on your way can you do it right now. 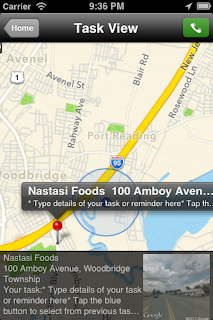 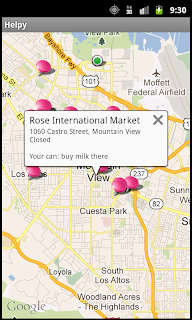 Includes Google Street view and other helpful features. 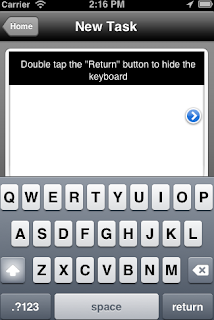 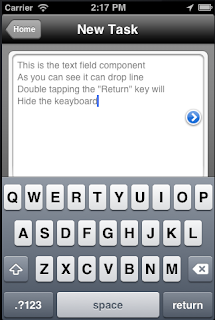 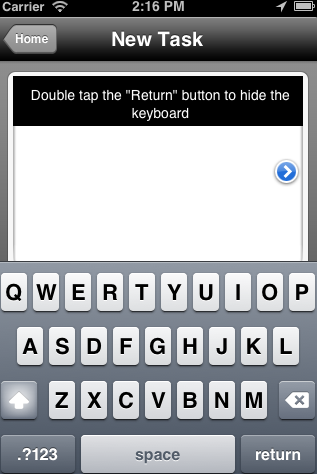 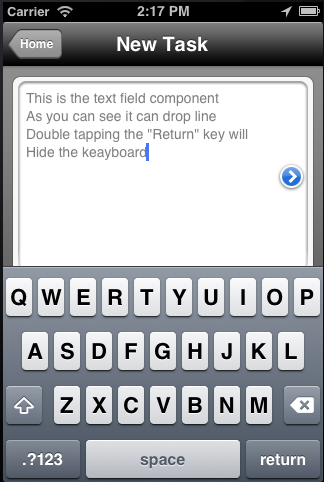 iOs TextField component that will also drop line and hide the keyboard without the Done button. 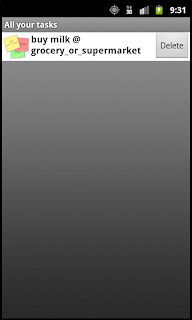 After seeing for several years that Apple does nothing to address this issue I've decided to create this component for everyone to use it. 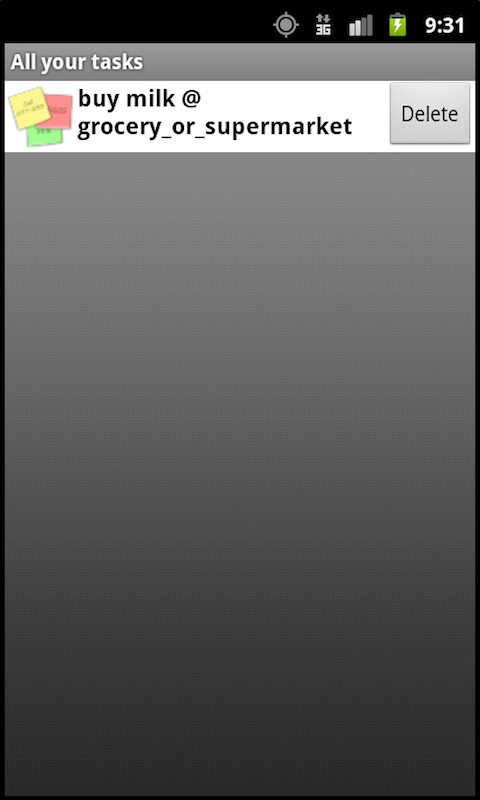 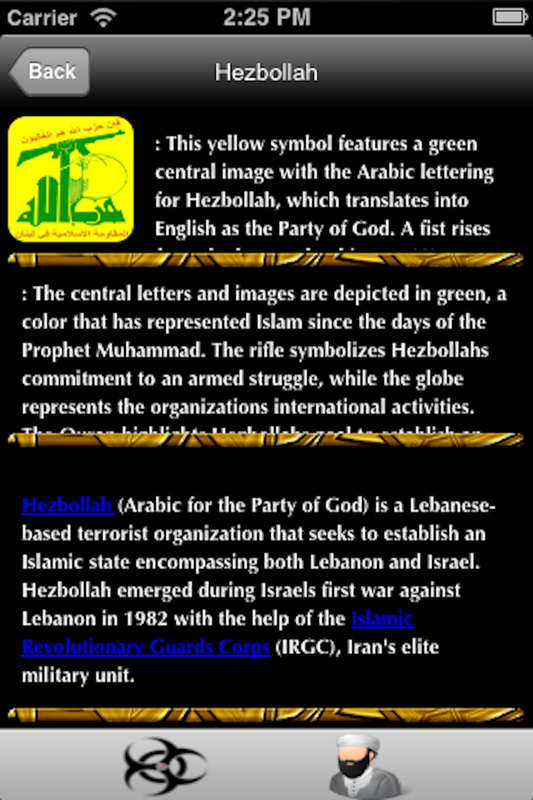 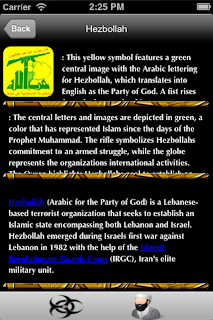 iLibRu for Android is there You can download it for all your android devices ( even the oldest ones ) and read away. 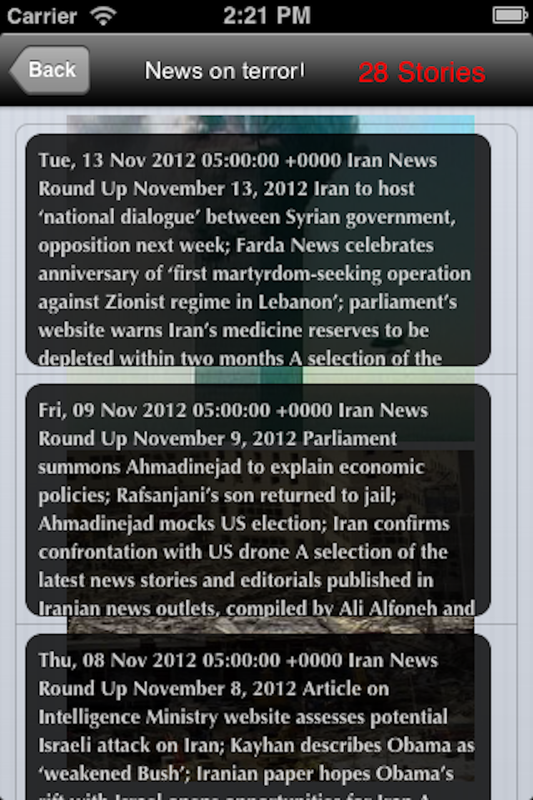 Recently I've released the new app that eventually will combine all entertainment in 1 app. 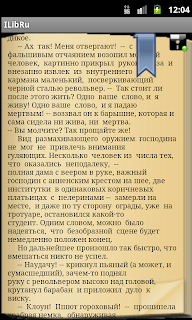 It's name is iLibRu and right now it contains the Lib.ru reader with an ability to save books and read offline, magazines, news, jokes section and a movie section which being update on a daily bases and at this point contains more than 50 popular Russian movies. 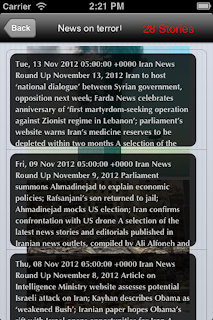 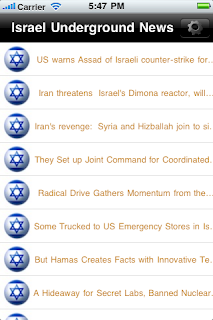 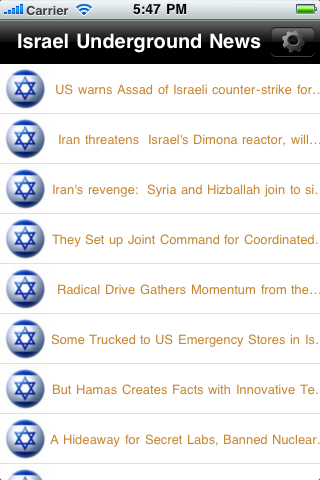 Today I'm releasing the first of many ( hopefully ) versions of the Free Israeli English speaking underground news. 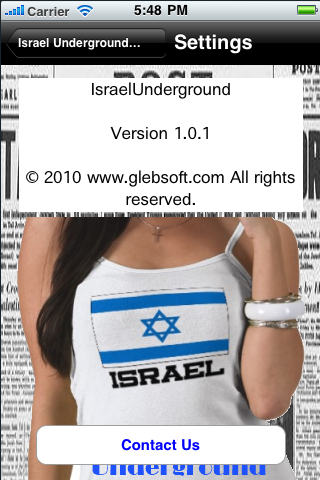 What is underground means, it simply means that the news are not taken from the Israeli newspapers but rather gathered from all over Israel news enthusiasts.